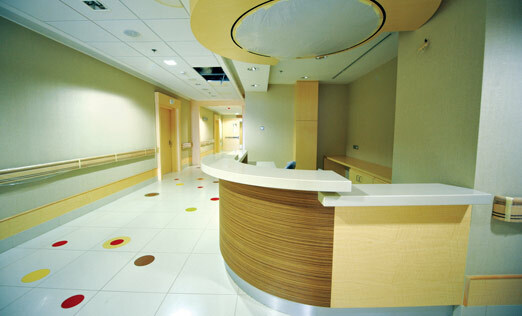 Al Safat American Hospital is a private hospital located off Fahaheel expressway. Quality construction and installation of state of the art equipment with more than 150 beds. 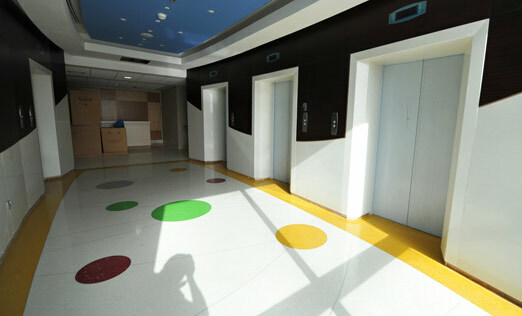 The hospital consists of 11 Floors plus basement parking with the built up are of 30,300 sq. meters. 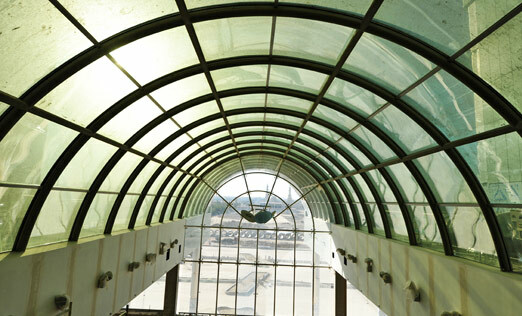 Alghanim International has earned a unique reputation as a total turnkey solution provider for building hospitals with complete installation and ready-to-operate systems and equipment.